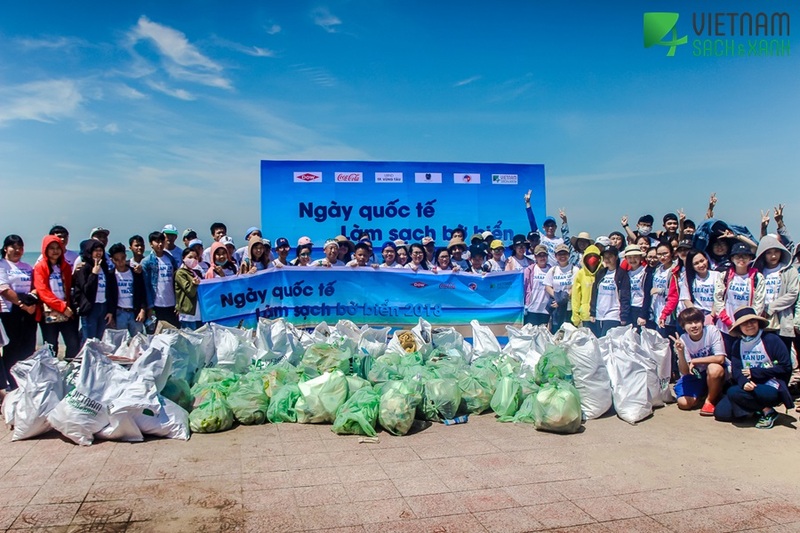 Within 2 hours in Sunday morning, nearly 2000 volunteers in 18 locations around HCMC gathered nearly 5 tons of trash, of which more than 3 tons are non-recyclable plastic and the remaining garbage. 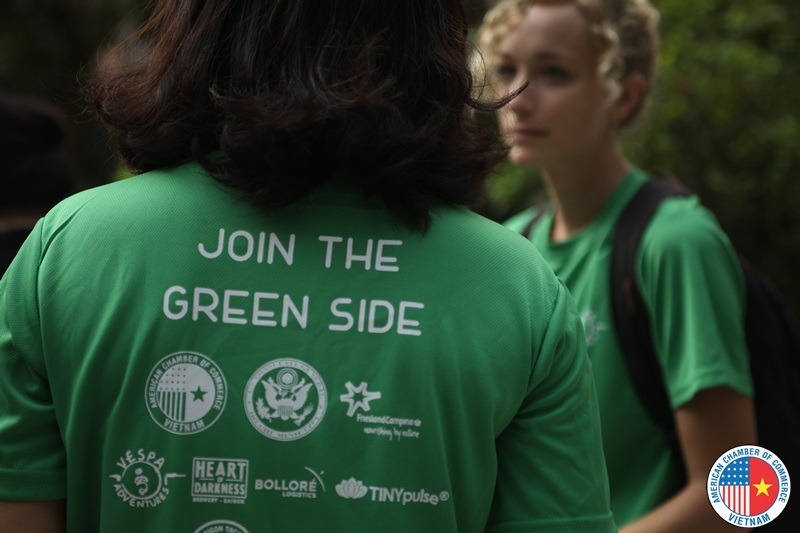 This year, Keep Vietnam Clean and Green ishonored to receive enthusiastic support from the American Chamber of Commerce in Vietnam as a Platinum Sponsor. 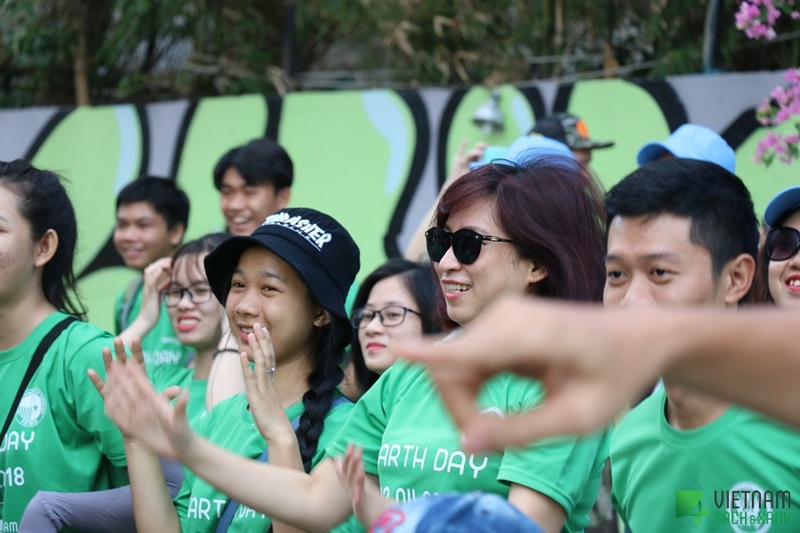 This is AmCham’s second year in co-operation with KVCG’s Earth Day Clean-up, not only by on-site supports, AmCham also helps to spread Earth Day message: “Live responsible: End plastic Pollution” to AmCham community through their official website. 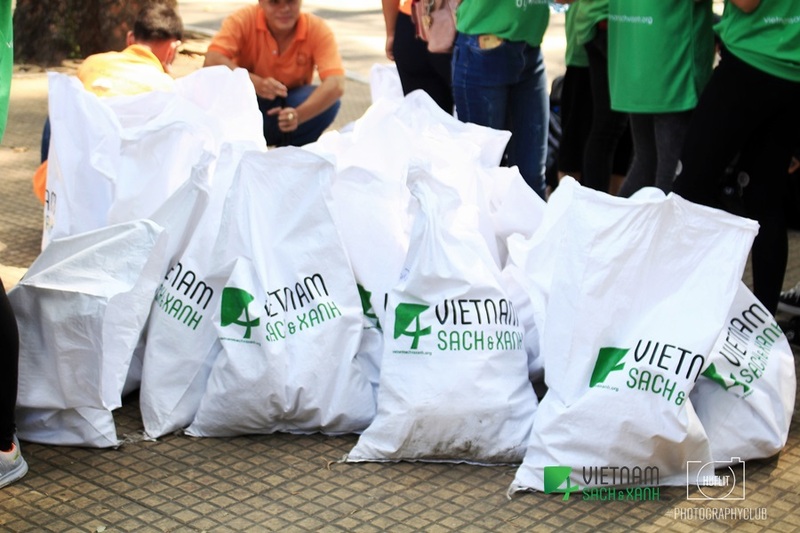 Moreover, AmCham CSR Working Group also regularly hosts community volunteering activities, such as the annual World Volunteer Blood Donor Day, AmCham Community Day, etc. together with annual scholarships programs (AmCham Scholarship, AmCham Women’s Engineering Scholarship Program), and internship opportunities for university students across the country. 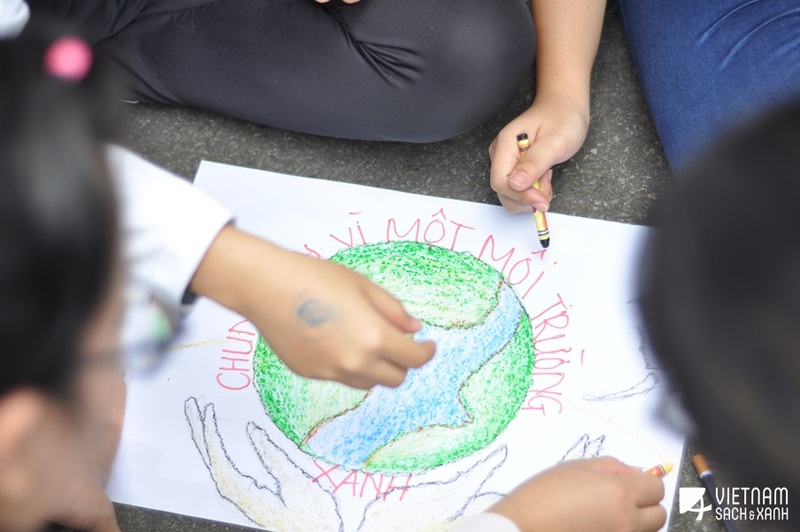 About AmCham: Amrican Chambers of Commerce (AmCham) is an independent association of companies with the objective of promoting trade and investment between Vietnam and the U.S. With two chapters, one in Ho Chi Minh City and one in Hanoi, our membership of 700 companies and 1,500 representatives is unified by a commitment to promote trade and investment between Vietnam and the United States. 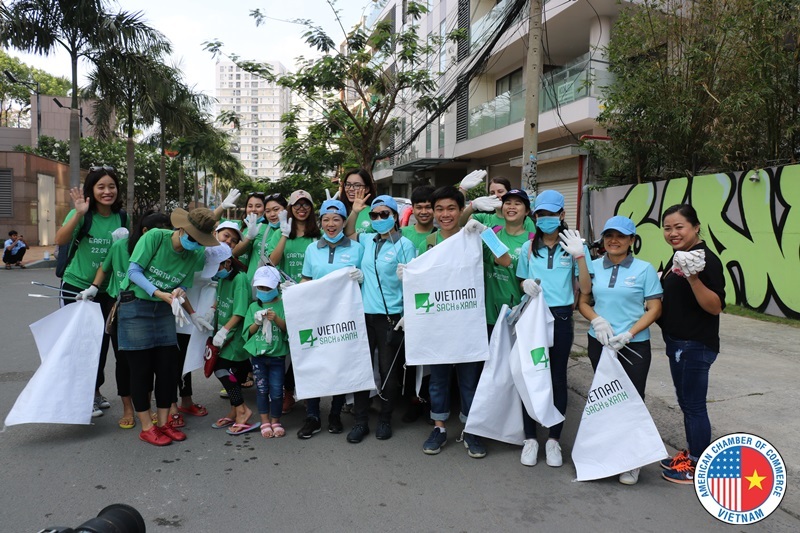 Please contact Nhon Huynh at amcham.pr@amchamvietnam.com or Amy Nguyen at amy.nguyen@amchamvietnam to get update on AmCham community events.